Last week, Kara-Leah sat down with Erika Bélanger of the On and Off Your Mat podcast to dive deep into conversations about yoga, leading retreats and what it really means to be an Awakened Heart Warrior. Over the years, Kara-Leah has spent hundreds of hours interviewing interesting yogis, but this is the first time I’ve heard her being interviewed herself! 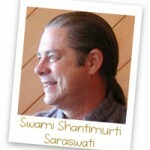 How does having a daily home practice has impacted your life as a yogi and as a teacher? You’re doing a 1000 days of home practice challenge? What did you learn from the experience so far? What is the first step for teachers that want to start teaching more than asana? You have written some very open, honest and vulnerable articles online. How do you decide what to write about? Any advice for teachers that want to share deep and personal experiences? You call yourself an Awakened Heart Warrior. What does that mean? Any tips for teachers that are just starting to lead retreats? How can they make the experience more potent? The On and Off Your Mat podcast, hosted by Erika Bélanger, covers not only yoga but also health, food, philosophy and much more. 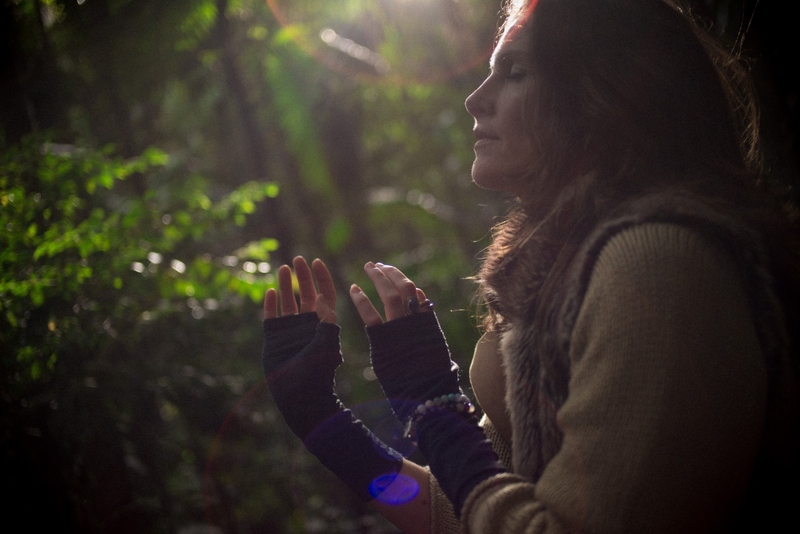 Erika found yoga in a quest for happiness, self-love and purpose. She is now determined to help others live more comfortably in their bodies and their minds. Stress reduction, love and health are the base of her teachings. 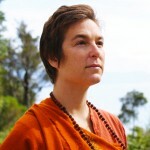 She is a RYT-500 and Yoga Tune Up ® Level 1 certified teacher. Originally From Montreal, Canada, she now lives in Northern California where she teaches full time in San Fransisco and in Marin County. Find out more about Erika on her website, ErikaBelanger.com.